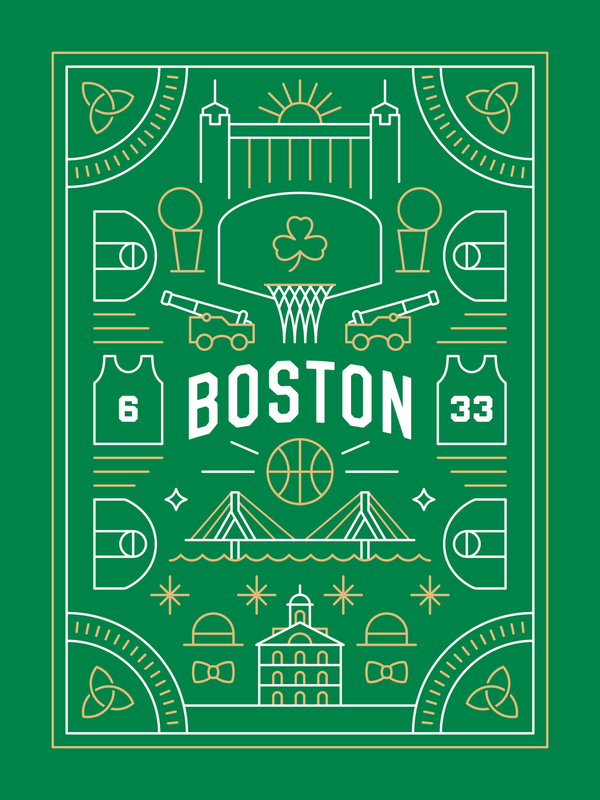 An ongoing print series inspired by cities with professional basketball teams and what makes them unique. 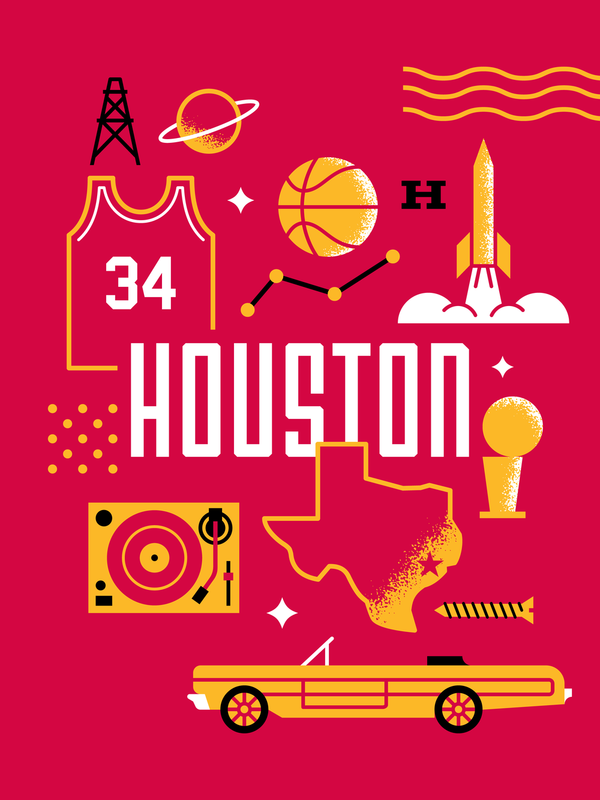 See the full series on Hometown Icon. Available for sale in the store.